Our recently refurbished restaurant offers a wide range of dishes created by our talented in-house chef, using freshly-made, locally-sourced ingredients wherever possible. Our seasonally- inspired menus are guaranteed to have your mouth watering with plenty of choice to suit everyones taste buds. From delicious starters to hearty home made main and if you still have room you will not be disappointed with our fabulous deserts menu. With full waiter service and tranquil surroundings you can kick back, relax and enjoy your dining experience whilst we look after you. Whether you're looking for a light meal in your lunch hour or a hearty meal to set you up for the rest of the day, our seasonally-inspired lunch menu offers a range of choices to suit every foodie's taste buds. From mussels, fish and chips and our famous risotto to steak, home-made burgers and our popular soup and a sandwich, our main meals are tasty, filling and freshly made just for you. If you've built up an appetite then try our starters and desserts, including an impressive cheese board with a local selection that includes Tuxford Blue Stilton and Lincolnshire Poacher. Our evening menu offers a wide variety of beautifully-presented food, cooked fresh to order using only the finest ingredients. 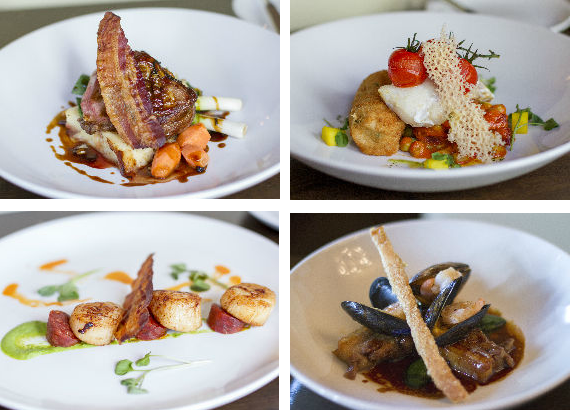 Scallops, gnocchi, lamb, cod, sea bream or something from our grill, we guarantee you'll be spoiled for choice. Remember to take a look at our daily specials board for our chef's seasonal specials and leave room to try one of our fabulous desserts, which includes ice lemon cheesecake with lemon curd ice cream, pressed bramley apples with a crumbled hat and fudge ice cream and chocolate fondant with malted ice cream and salted caramel. Our food looks and tastes great, and you get the benefit of the fresh, locally-sourced ingredients we use in every single dish. But we don't think that good food needs to cost the earth, so we've created a variety of main meals that costs just £8. Don't worry, you won't get a smaller serving, we'll still make sure we put a smile on your face when our waiting staff present you with a plateful of delicious, home-made food. Some of our more popular dishes on the £8 menu include our leek and chicken lasagne in a creamy tarragon sauce, breaded scampi, beef chilli con carne and pie of the day. Sunday lunch is a great British institution. And we know we will never out do Mum's Sunday roast, but we'd like to think we come a close second. Come along to The Redgate for our ever changing Sunday lunch. Full waiter service so you can kick back and relax whilst we look after you. *Please note if your party are booked in for the first sitting you must vacate your table for no later than 14:45 unless otherwise advised by a member of staff. 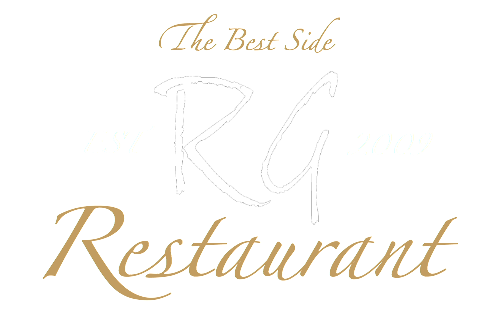 Our Chef offers a unique selection of both starters and main meals on our specials board which is updated weekly here at The Red Gate Inn. If you would like further information about this weeks specials please contact us directly on 01623 624406.